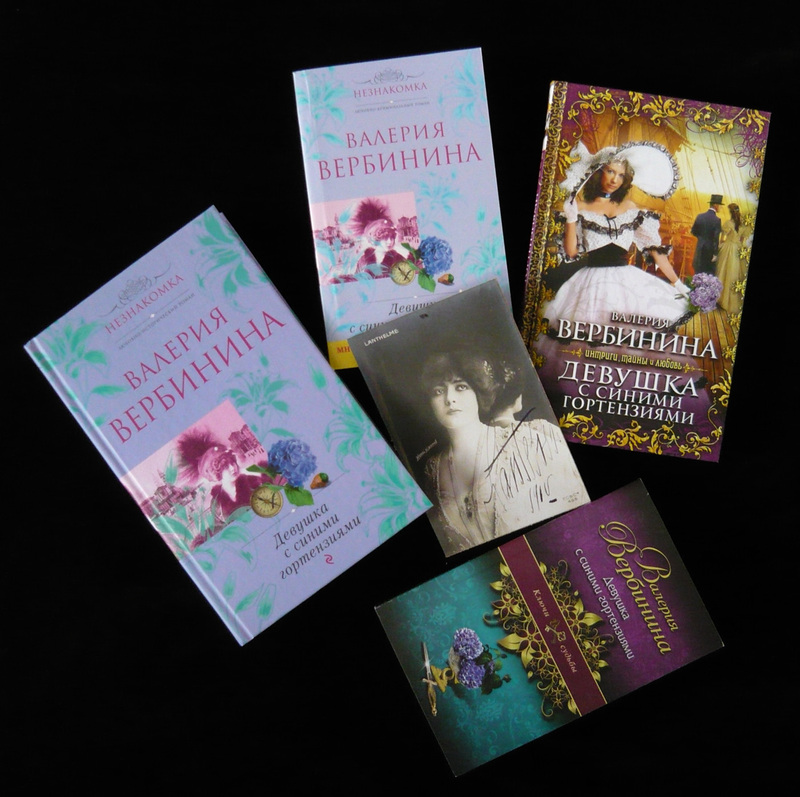 4 editions of my book about Lantelme (in Russian). It’s a novel called A Girl with Blue Hortensias and based on some facts of Lantelme’s life. Also on the photo you can see a postcard with an autograph of Lantelme (possibly genuine, at least I hope so).